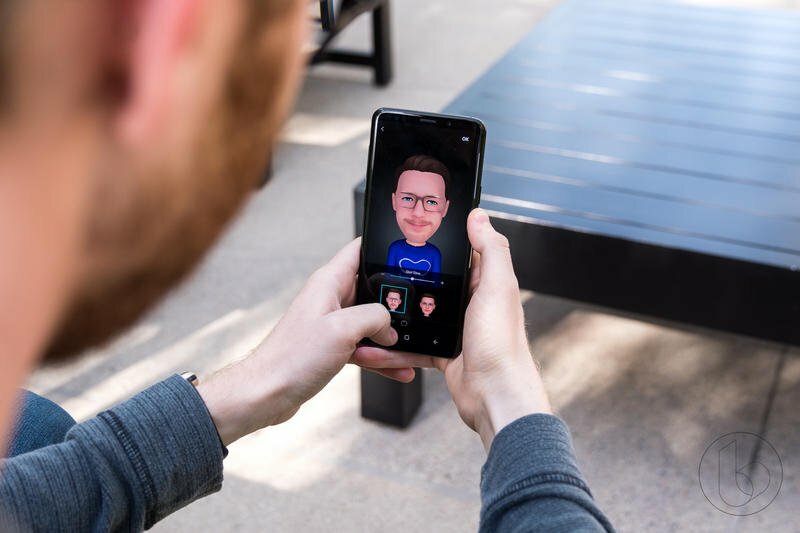 It has long been reported that Apple is planning to release three new iPhone models this fall with the iPhone X follow-up, new iPhone X Plus and new low-cost iPhone model with LCD display. 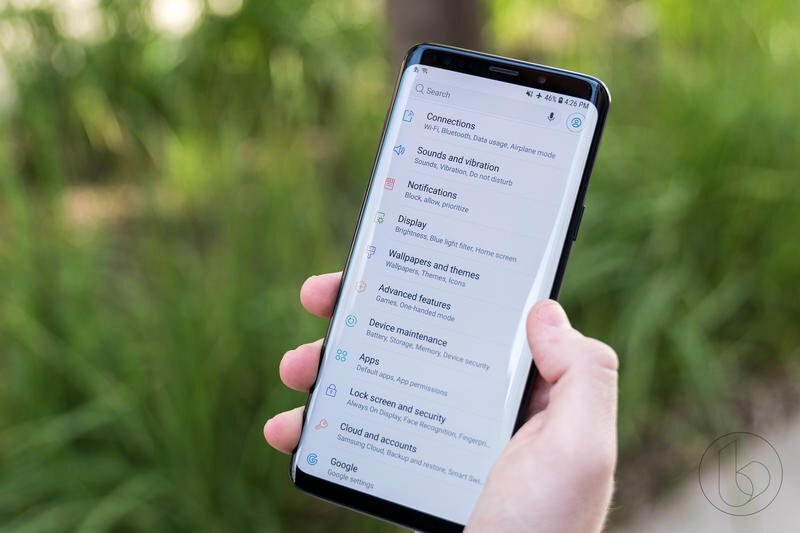 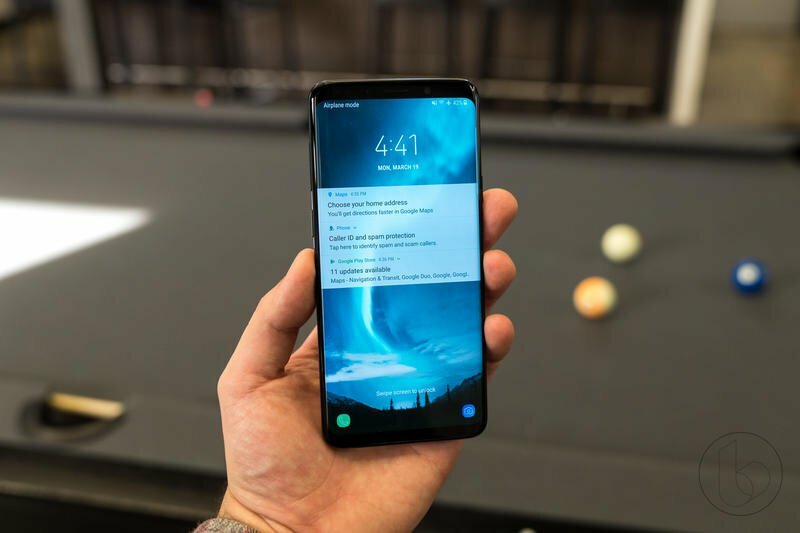 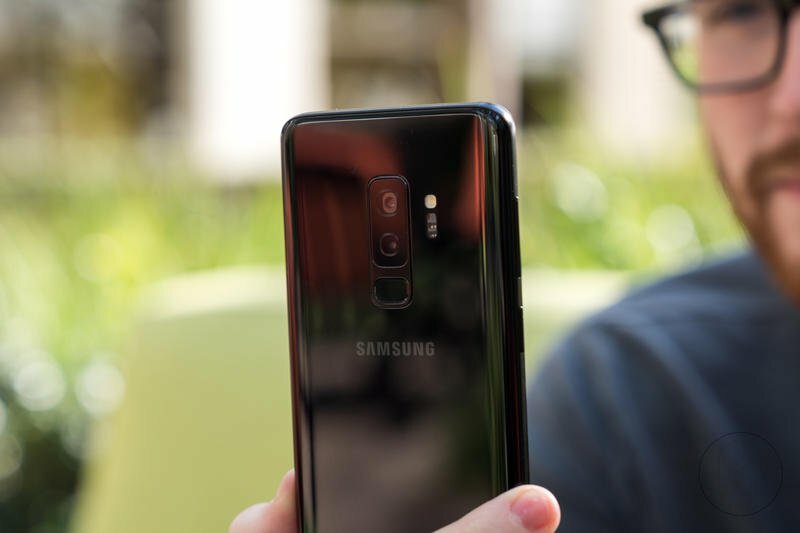 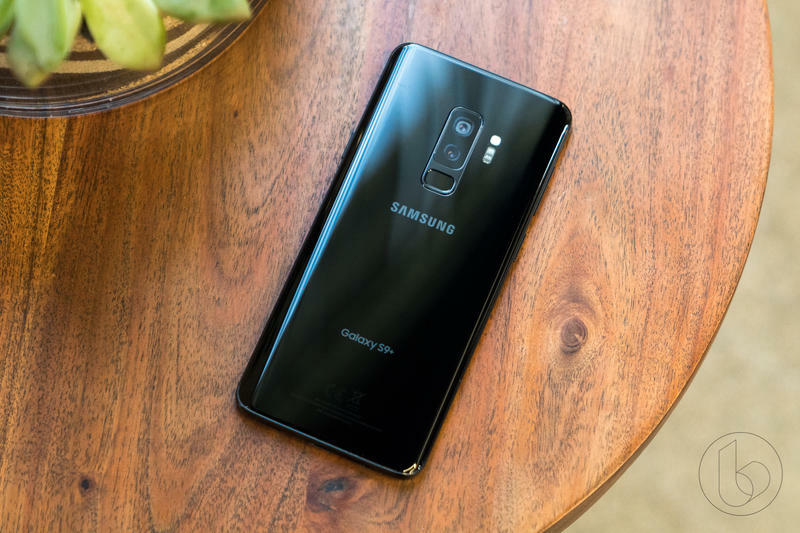 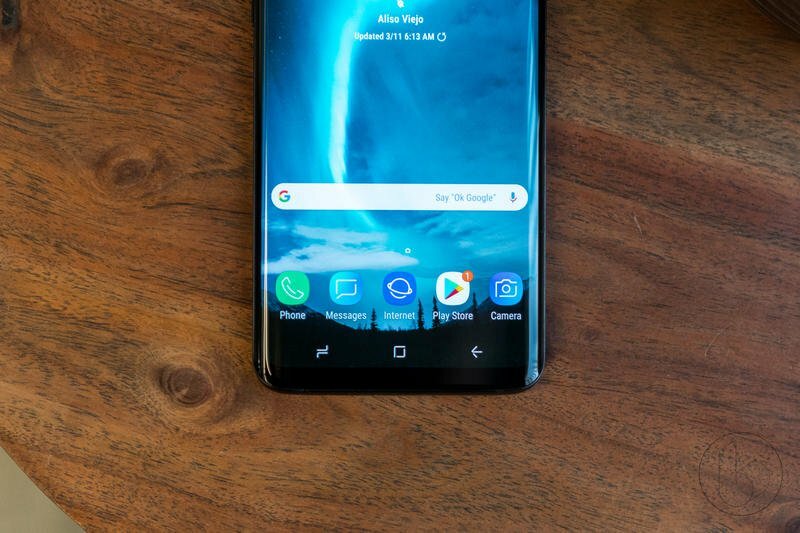 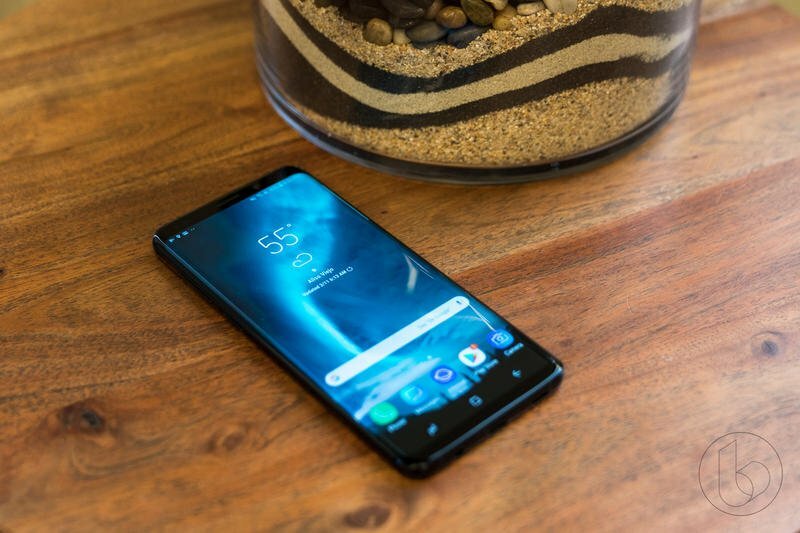 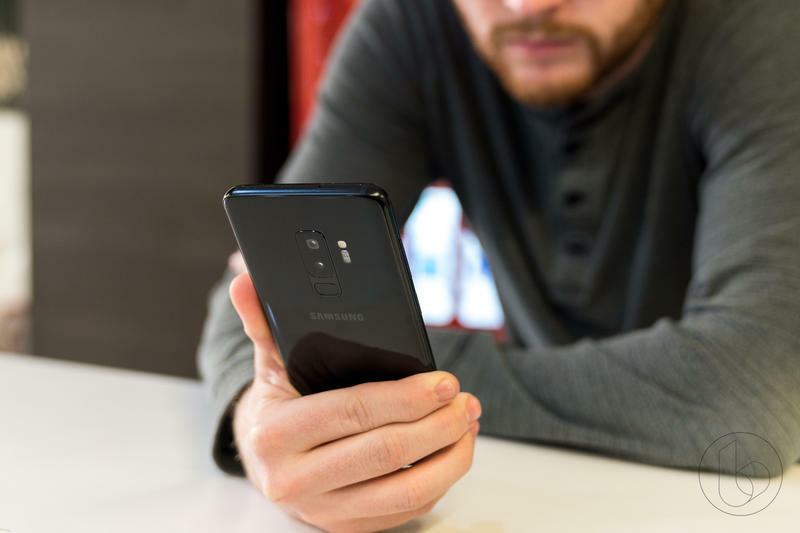 Samsung seems to be taking note of the news and is reportedly planning on releasing three models of the Galaxy S10 come 2019.
Notable analyst Ming-Chi Kuo revealed in a research note that Samsung will deviate from past years in releasing two different Galaxy S models, the standard and a Plus-size version, and add a third option to match Apple’s iPhone line-up. 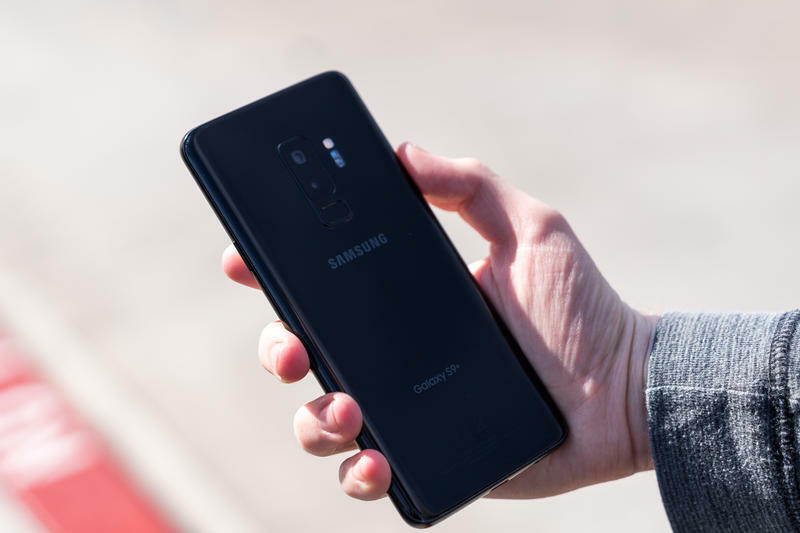 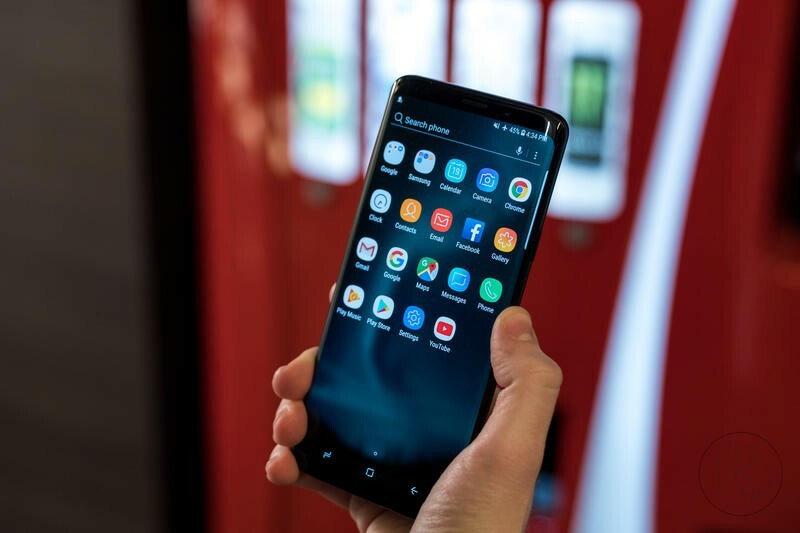 According to Kuo, the three Galaxy S10 display sizes will match what Apple plans to release: 5.8-inch, 6.1-inch, and 6.4-inch. 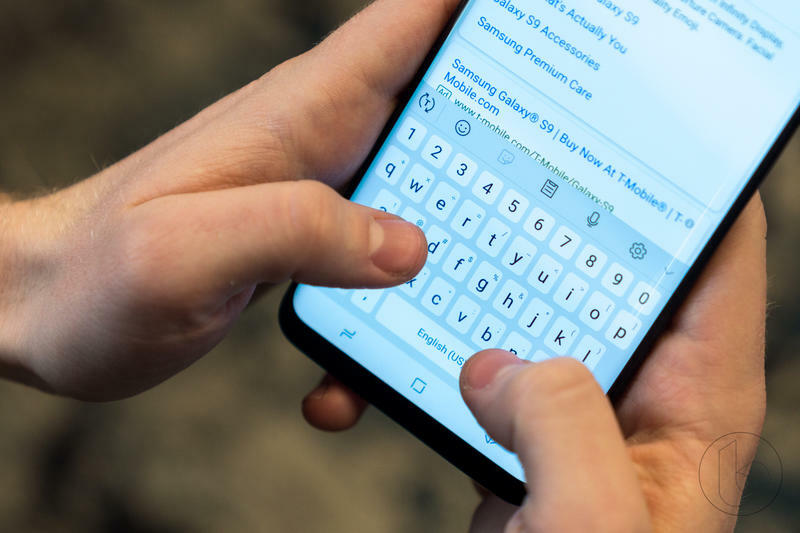 The two bigger models will include an ultrasonic fingerprint scanner within the display, which Kuo says will also be included in the upcoming Galaxy Note 9 later this year. 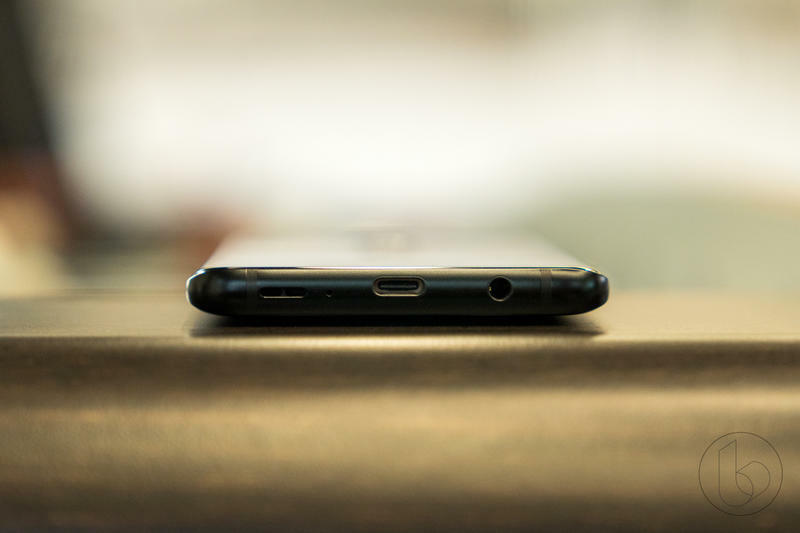 The third model will have the fingerprint scanner built into the side within the power button and will reportedly be a low-cost option. 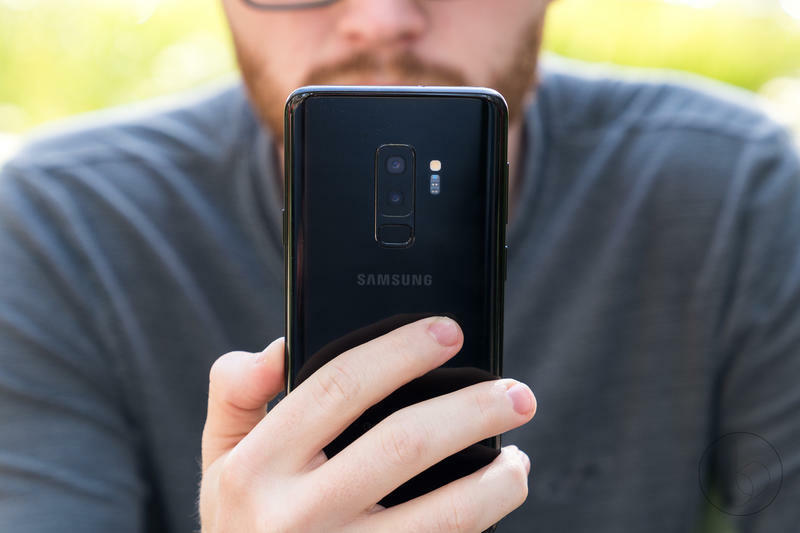 Another feature Samsung is reportedly thinking of adding to its upcoming flagship is a Face ID competitor, but it’s unclear if it’ll make big enough strides in developing similar tech to Apple’s True Depth camera to add it by the phone’s release date. 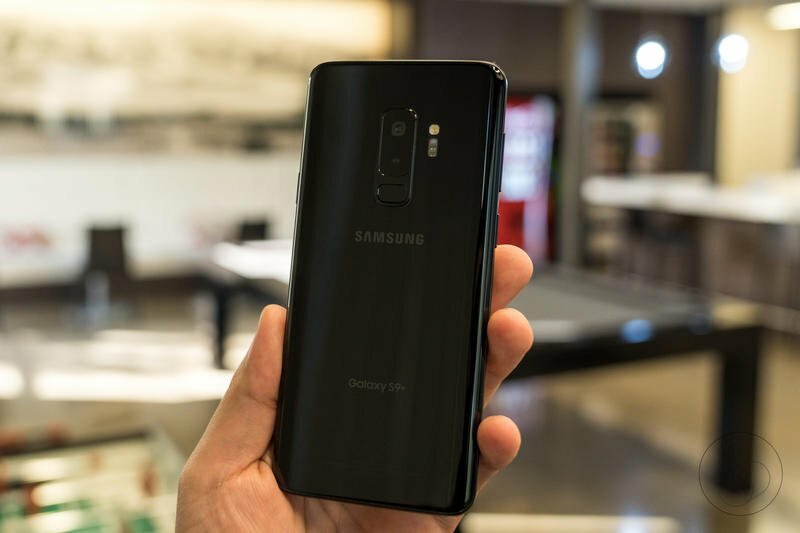 If Kuo’s prediction comes true, the debate about Samsung’s propensity of copying Apple is sure to be rekindled. 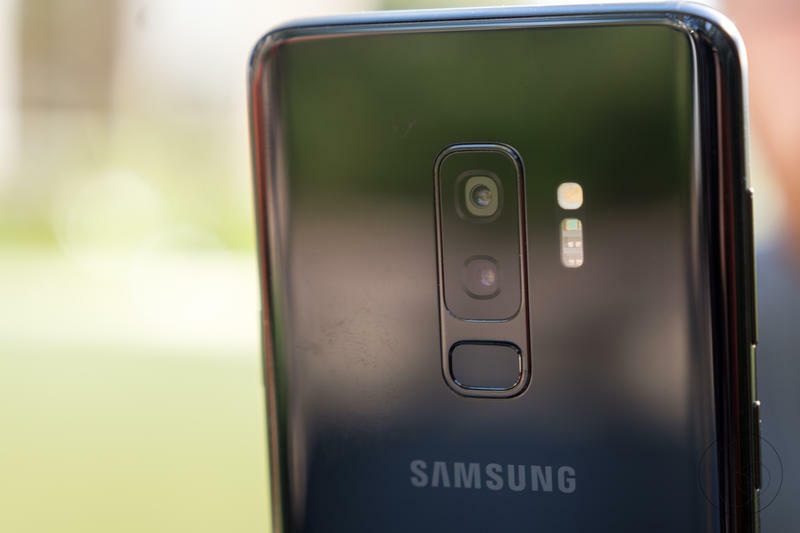 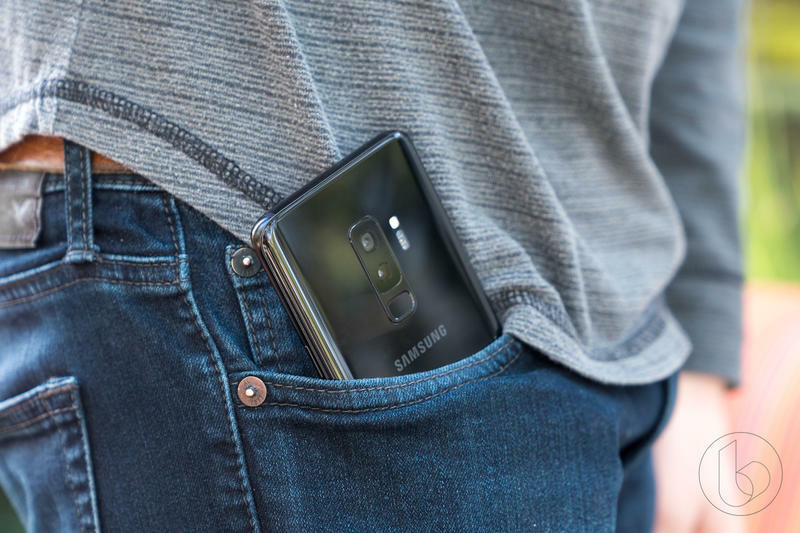 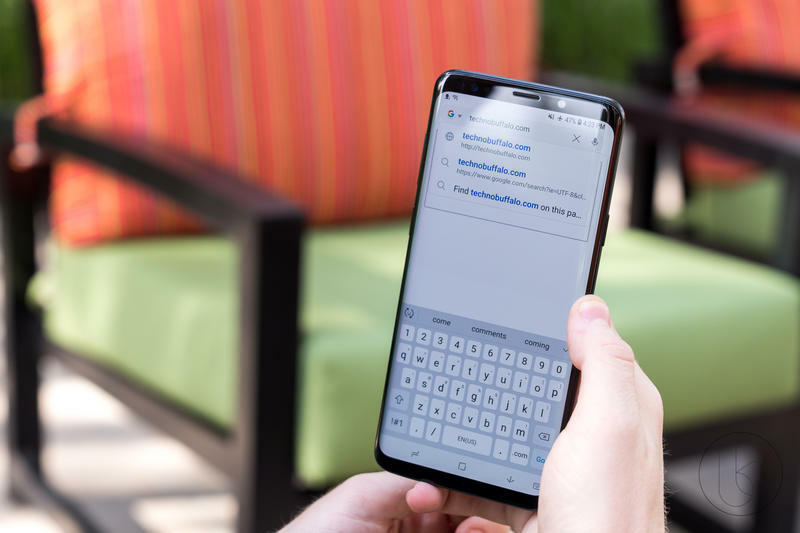 At the very least Samsung fans can take solace that it is not planning on copying the notch, which no one seems to be a fan of.